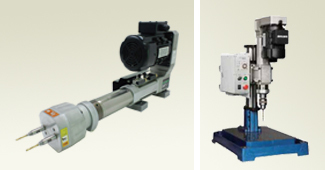 MIYAKAWA a brand name in Japan for Multi-Head Drill/ Tap units is well known in Japanese, Asian industries for various Drilling, Tapping solutions in Automotive, Infrastructure, Electrical, Electronics, Ship Building etc industries. Available in 15 Types with 200+ Models. 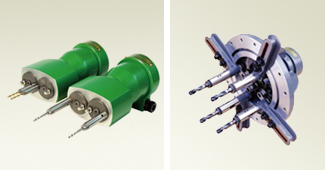 Ideal combination of World leading Drilling/ Tapping units with world leading Multi-Spindle heads. 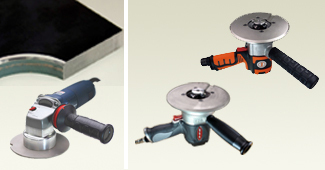 Most suitable Pneumatic and Electrical Hand Tools for Ship Building, Fabrication Industries . 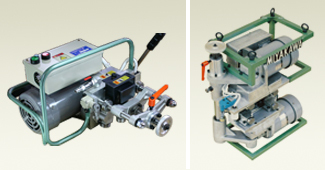 Highly popular in Fabrication, Infrastructure, Building Industries . 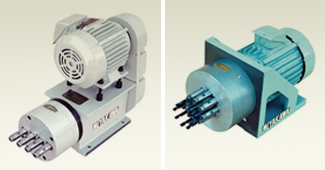 SPM manufacturer’s & Customer’s first choice for rigidity and productivity. 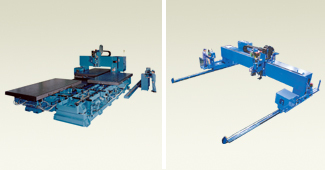 Popular brand name in large size Drilling/ Tapping machines and automated sheet handling .